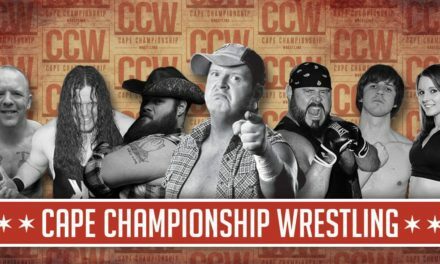 The greatest Intercontinental Champion of all time is taking the show on the road. 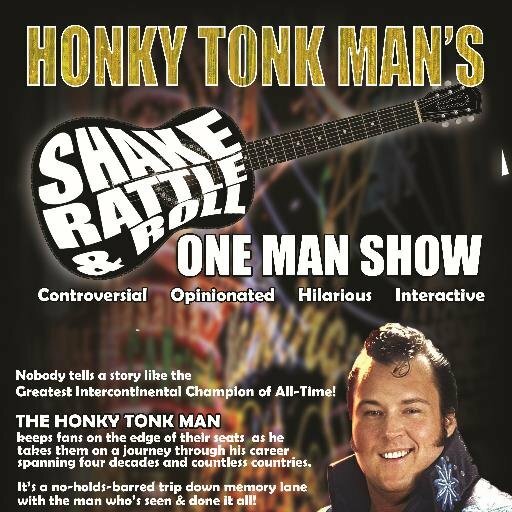 The Honky Tonk Man has a new interactive show called Shake, Rattle and Roll. He’s making a stop in Effingham, Illinois on Thursday, March 24 at the Effingham Performance Center. The show starts at 7 p.m. and you can learn more details here. 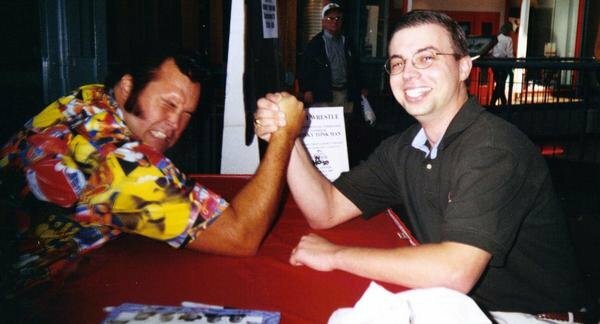 I met HTM for the first time in 1997. 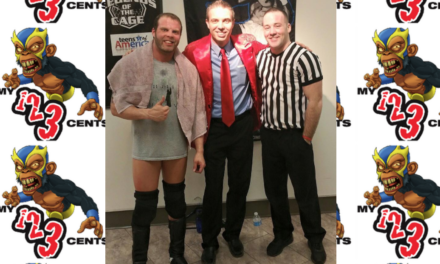 He’s the first wrestler I’ve met, so this interview is particularly important to me. We discuss the upcoming show, and his life in the ring in the WWF in the late 1980s. He and “Macho Man” Randy Savage main evented several house shows in that era. 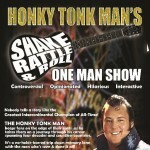 The Honky Tonk Man is on Twitter as @OfficialHTM and he has a Facebook page. Also coming up this week on the My 1-2-3 Cents blog, Chad and I run down our own MVPs of WrestleMania. Don’t forget to check out @my123cents on Twitter and Instagram. Like the Facebook page and subscribe to the YouTube channel.